It’s time to snuggle up and break out the hot cocoa. We love these cooler, beautiful fall days! 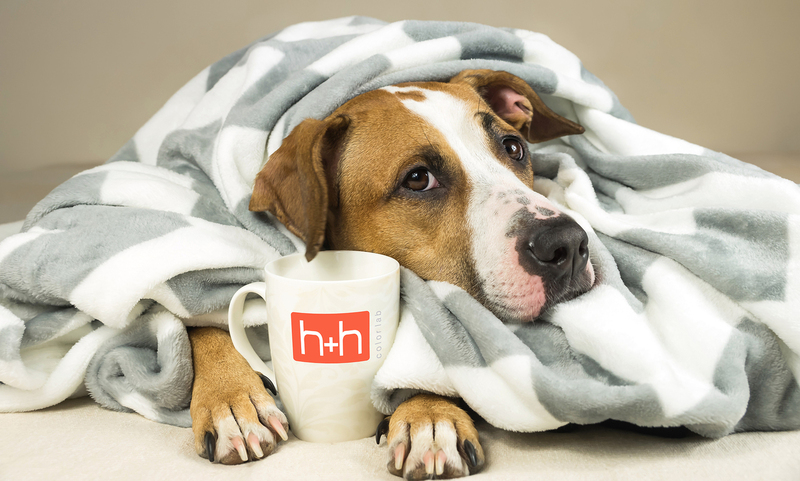 What better way to cozy up, than with one of our soft, fleece blankets! These have always been popular, but especially this time of year. We offer both a fleece and a velveteen option, and the color quality and durability on our product is impressive. Personalized blankets make great holiday gifts, add-on products, and auction items. They can also be used as a unique offering for family, senior, school and sports sessions. 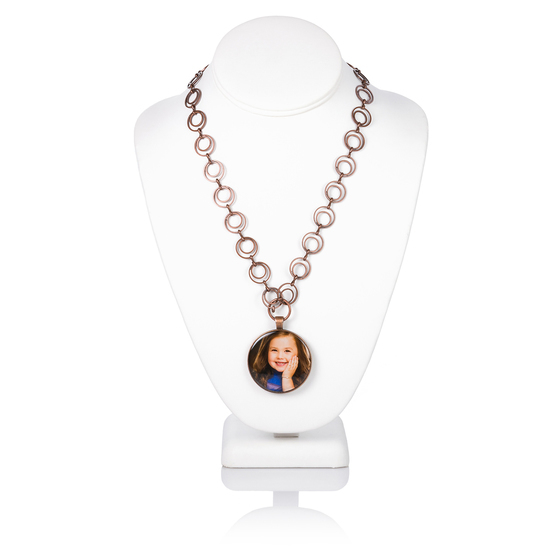 So be sure to order one to show your clients while you are making your fall sales. 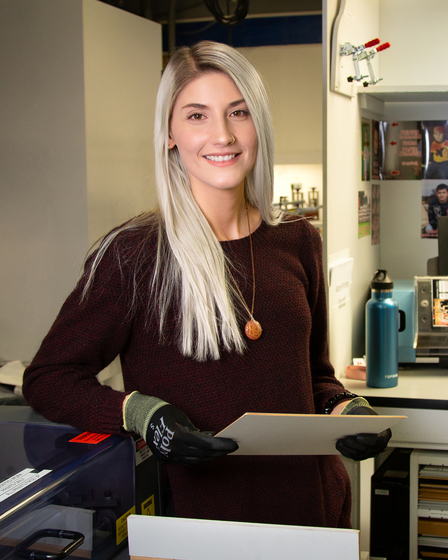 You have been asking, and we have listened…We are excited to announce our new 130# card stock for all press cards using Pearl, Linen, Art Mate and Recycled papers. We will be completely changed over to this new stock by October 5th – just in time for you to take advantage of our October card special! Shout out to David Drum and all the H&H homies for making the world a better place. Velocity is just the design software I’ve been wanting, it’s easy to use and it’s free! Save time and upload your orders directly to H&H! Best yet, it’s free for all H&H customers! 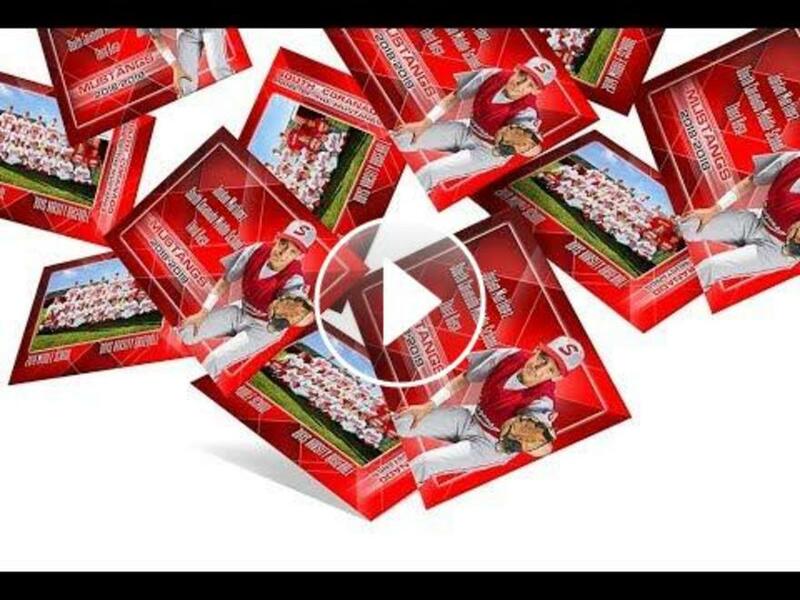 Watch Velocity use 162 images to design a 58 page album with 1 click in just 16 seconds! 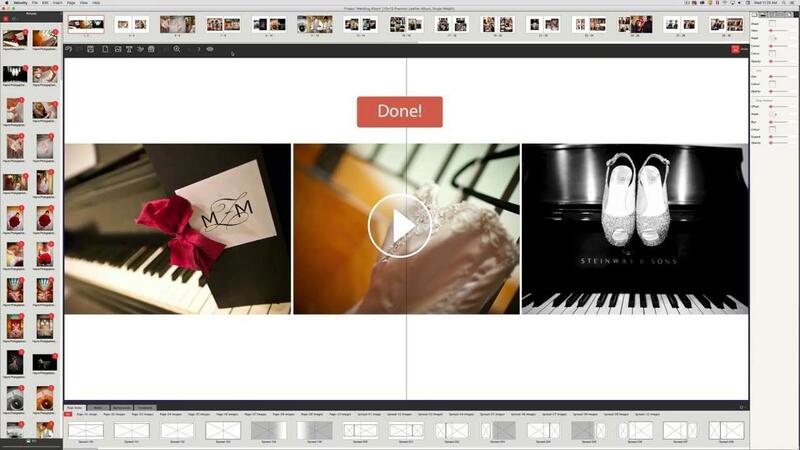 This feature is called Autoflow and it can dramatically reduce the amount of time it takes to design an album. Once it creates your design, you have complete creative control to crop images, change page layouts, add or remove pages, or any other edits you want to make. 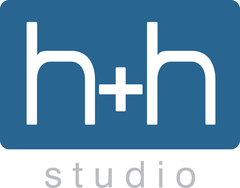 hhstudio version 3.0.3 is now available. This new version is a 64-bit application which uses more of the computer’s RAM, allowing a better user experience. It also meets the new standards set by Apple which will soon require all applications running on OSX to be 64-bit. Because of this change, an in-app update is not possible. The new version must be downloaded from our website. So, what should you do and what do you need to know? The next time you open hhstudio it will prompt you to update to the new version and provide a link directly to the download page on our website. You must be logged into the website to see the download links. If you have any shortcuts to previous versions of hhstudio (on your desktop, in your dock, or anywhere else) make sure to delete them and use only the new desktop icon that is created during installation of the new version. Now the hhschools import matches based upon the entire FirstName, LastName and another group field in the data. If there are multiple records that match, it will move the matching records to the next screen where you can choose which record you wish to match the order to. Join us for a night of fun, laughs, and education with some of the industry’s top photographers. The topics covered will range by city, but will cover the things you need to know to go from seeing a great image in your head, to lighting that image, to delivering that final print for your clients. The goal of this 5 hour lecture-style seminar is to give each attendee the information and knowledge they need to go out and create their own masterpiece. Hear Sal Cincotta, Susan Stripling, Jana Williams, Makayla Jade, Michael Anthony, Audrey Woulard, Rachel Boer, Dorie Howell, and Roberto Valenzuela. Six cities – three speakers at each city. Check out the website to see which topics and speakers will be at a city near you. Don’t miss Rebecca Weaver at this event, sponsored by H&H. She will be speaking about the business of photographing children. Rebecca has a special talent for niche/boutique marketing and making her customers feel extra special during their sessions. You will not want to miss out! H&H is very excited to have a booth at United this year! United is your chance to rejuvenate yourself and your business. It’s an investment of your time and resources that will fill you creatively, and provide you with a community that truly cares about your heart and your business.